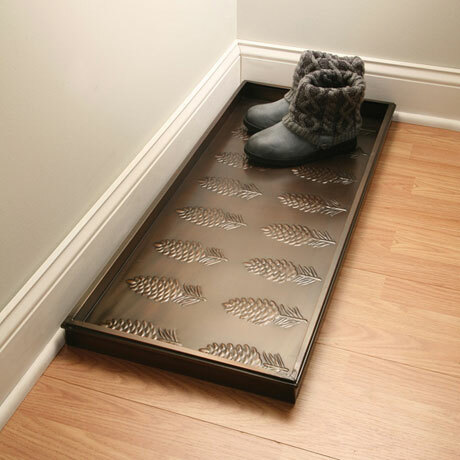 Because it's almost impossible to find an attractive, sturdy boot tray that does the job. 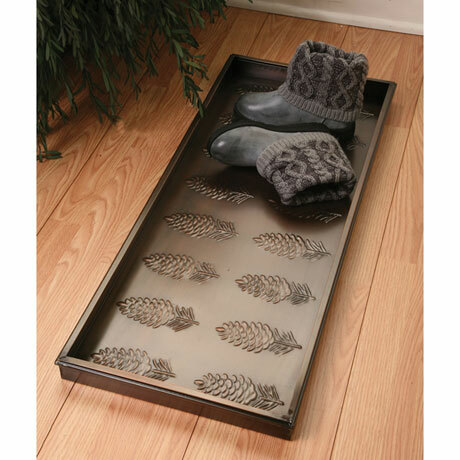 Powdercoated galvanized steel tray has a raised pinecones design that allows soles to dry. Raised edges confine winter messes, and the bronze finish is warm and sophisticated. You might also use the tray for potted plants or pet bowls. 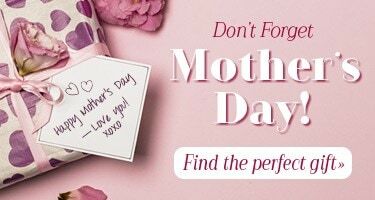 34"w x 2½"h x 14"d. No gift wrap.